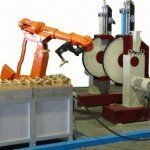 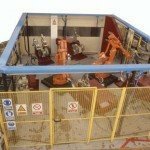 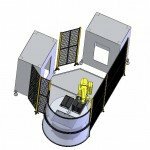 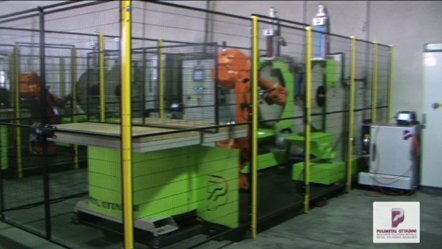 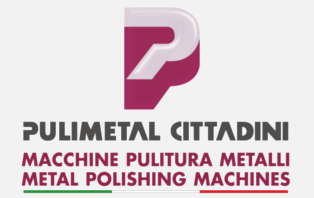 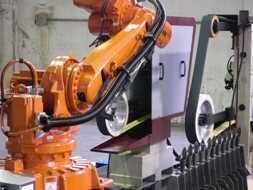 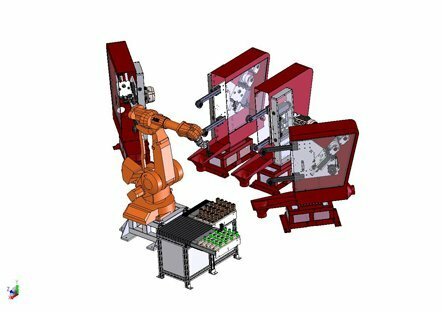 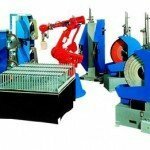 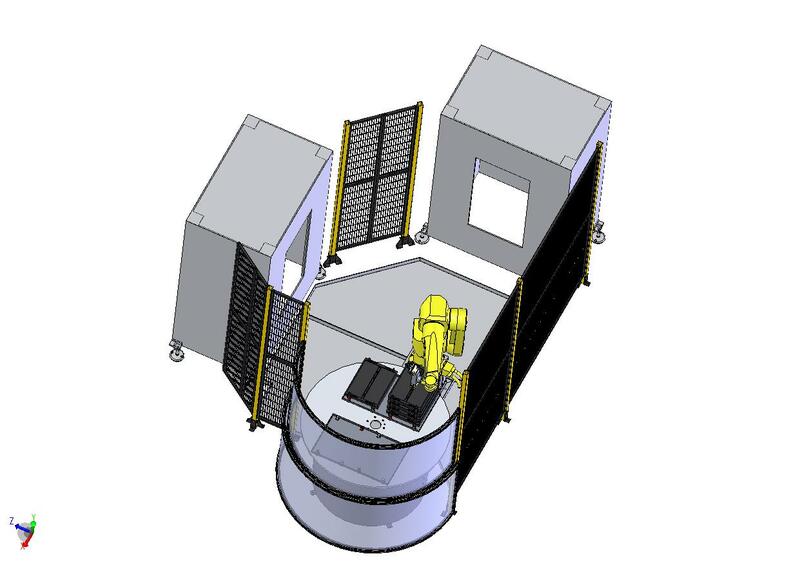 Pulimetal Cittadini makes robotic cells for grinding polishing and cleaning surfaces by integrating anthropomorphic robots to our units designed and constructed custom-made for the application. 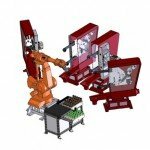 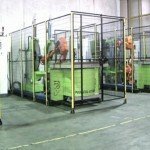 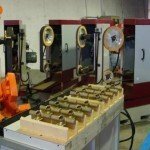 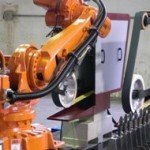 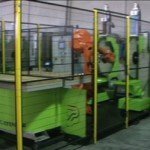 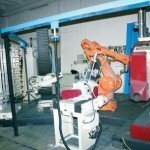 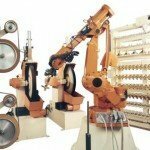 Planning: the design of robotic cells is performed by our technicians that, thanks to the information of the client, the needs of production and specific requests, create totally customized machines.The robotic systems flexibility matched with our Finishing units allows to ave multiple production and to change whenever requested. 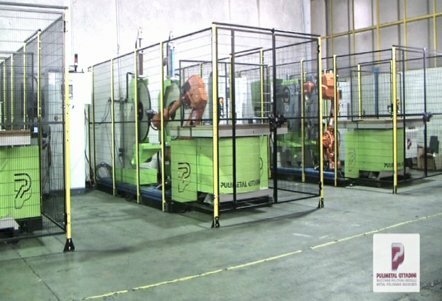 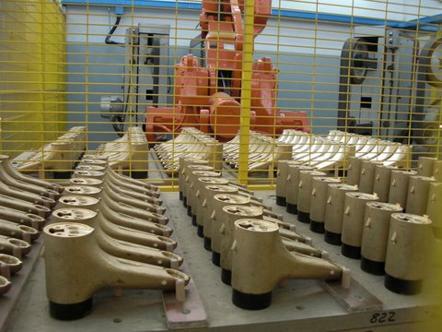 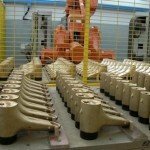 Pulimetal usually uses ABB robots for integrate his Polishing units .We also adjust and integrate pre-existing robotic cells. 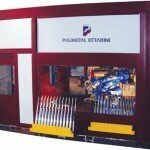 Unit carried out in heavy carpentry, suitably dimensioned to ensure robustness, rigidity and absence of vibrations during working phases.As in the great tradition of carpentry of North Italy, our machines are built with the best products and work to rule of art to ensure security and resistance. 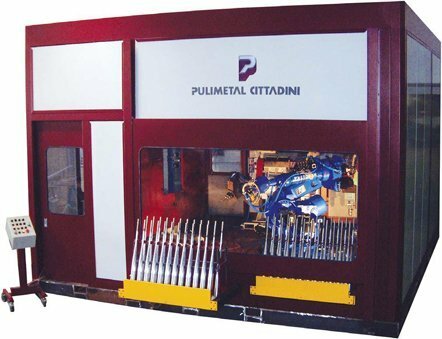 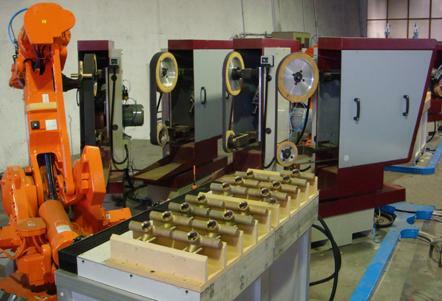 Specific in the grinding we try to combine our years of experience with the requests and the habits of our customer. 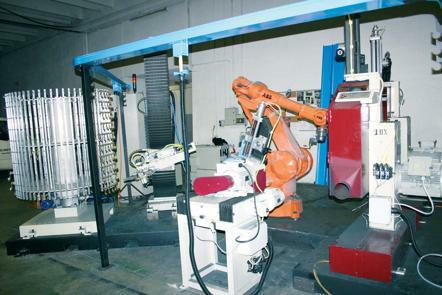 Adjustable belt speed by inverter. 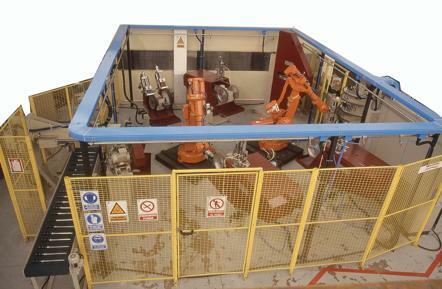 Proportional valve managed by PLC. 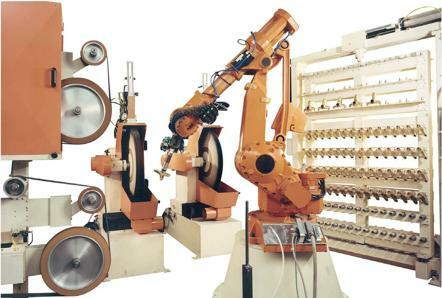 Manual belt regulation and keyboard aboard unit. 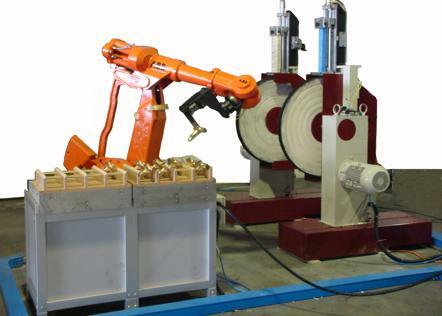 Electrical regulation for belt centering. 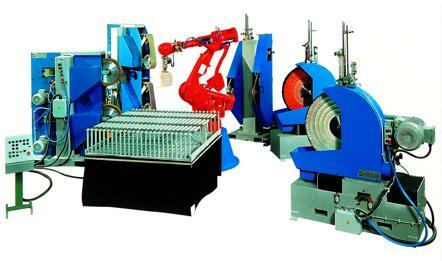 Automatic stocking system or pallet. 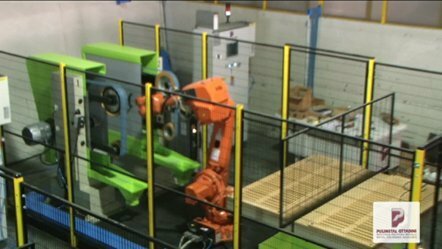 Unit carried out in heavy carpentry, suitably dimensioned to ensure robustness, rigidity and absence of vibrations during working phases.As in the great tradition of carpentry of North Italy, our machines are built with the best products and work to rule of art to ensure security and resistance.